For the third day of cooking "Get it rolled", I had Burritos in mind. This happened when I was searching for the September BM where I had to search for Int/fusion dishes. 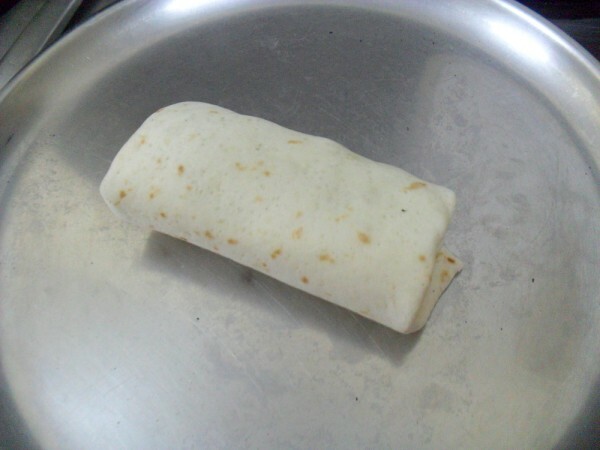 Burritos was one on the list and very soon got removed when I decided to make the Get it rolled theme. 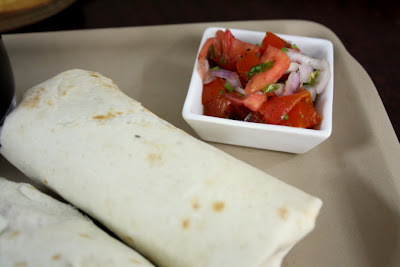 Reading on Burritos, I was surprised at how closely the Mexican cuisine resembles our most Indian dishes. I was introduced to Mexican cuisine when my colleague who visited us, cooked us Mexican meal. 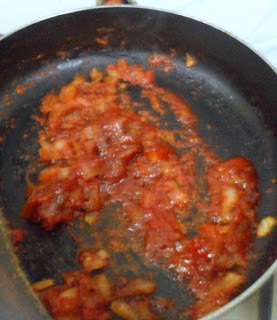 Many of the dishes, when I translated into a simple Indian dish. 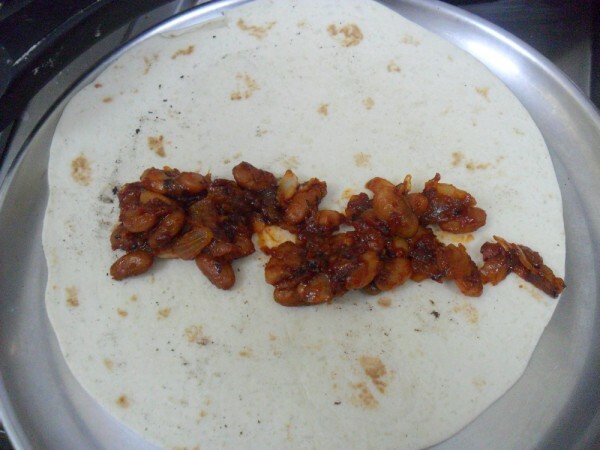 So I realized I could very easily make a burrito for a meal and get everybody enjoy. I was supposed to make it for dinner, with the plans being changed, I ended up making it for breakfast today. A burrito is a type of Mexican food. It consists of a wheat flour tortilla wrapped or folded into a cylindrical shape to completely enclose a filling. 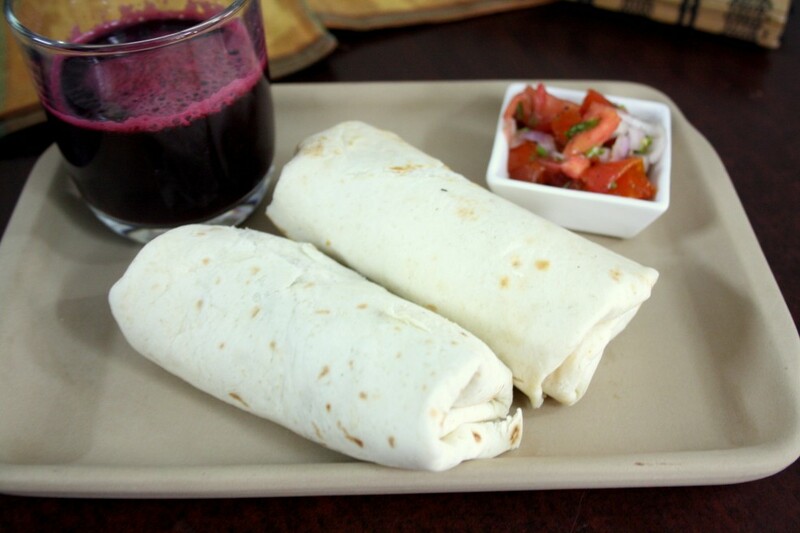 The flour tortilla is usually lightly grilled or steamed, to soften it and make it more pliable. 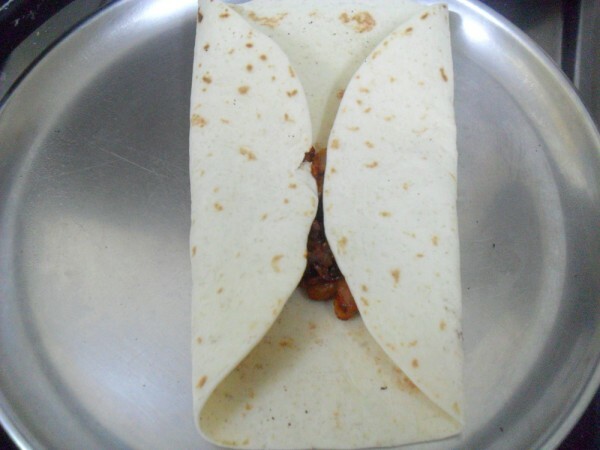 On the other hand a Taco is simply the same, except the warps are not completely rolled with the stuffing. 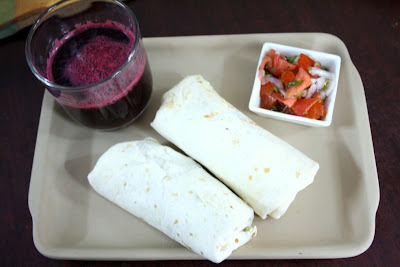 Burritos become a wonderful picnic food and that reason I decided to send this to both Kid's Delight event, hosted by Mir on Summer Special this month and my Summer spl Mela. Soak the beans overnight, boil, drain and mash them. Heat oil in a non stick pan, saute the onions till transparent. Add all the sauces, cook well. 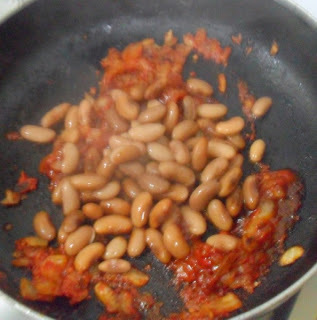 Next add the cooked beans and mash it to the sauces. Cook till the colour darkens, mashing the mixture as it cooks. Warm the tortillas and spread the filling over one side. Follow the folding as shown in the pictures. First fold in the sides. 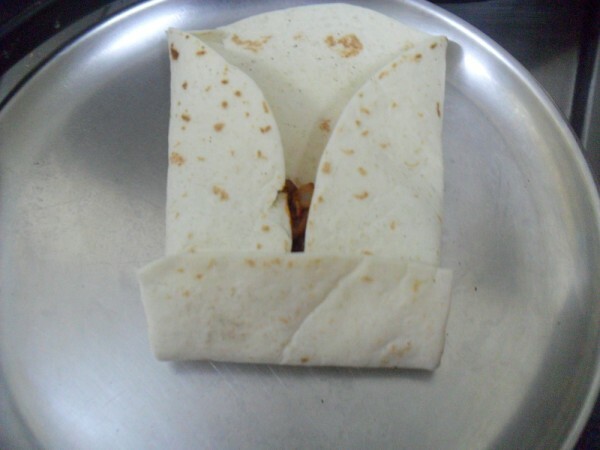 Over that fold the lower part over it. Next continue folding the layer till you get a nicely packed wrap. 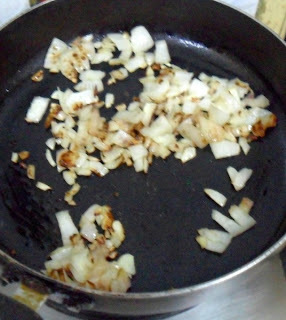 Finely chop all the ingredients and mix well. This Salsa is the simplest one that you can make. 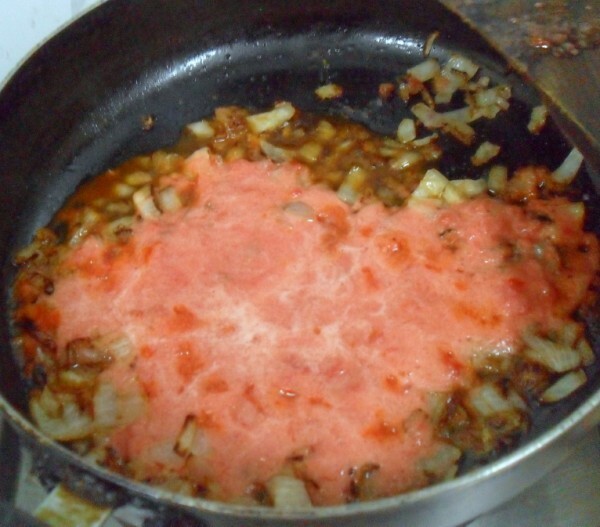 And serves as a great sauce for the burritos.